Depression is an illness that has touched most of us. Whether a family member, friend or yourself has experienced depression we are all affected by it. 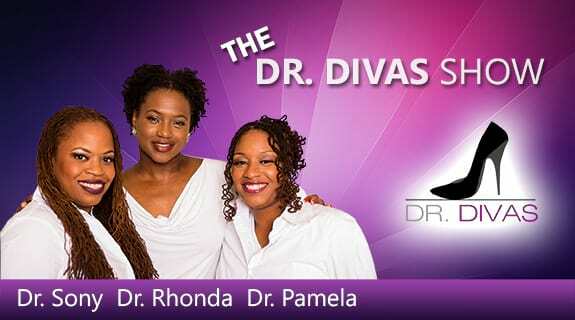 The Dr. Divas will discuss depression among women and ways to be there for a loved one who is battling depression.